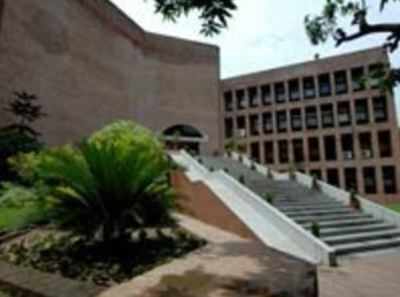 AHMEDABAD: The 54th convocation of Indian Institute of Management, Ahmedabad (IIM-A) on Saturday was historic for the institute and students. After over half a century, the students were awarded a degree of Master of Business Administration (MBA) instead of Post-Graduate Programme (PGP) in Management diploma. However, the institute is now also planning to hike it fee for the flagship course. IIM-A director Errol D’Souza said the Governing Council had approved fee hike of 4.5%; the MBA course would now cost students Rs 22 lakh instead of Rs 21 lakh. “The decision has been taken keeping in mind the inflation rate,” said the director.